The e-commerce space in India has seen astounding growth in the past decade and continues to grow at an annual rate incomparable to the rest of the world. The next generation growth propellers in the e-commerce sector are the fast emerging tier-II and tier-III cities in India. 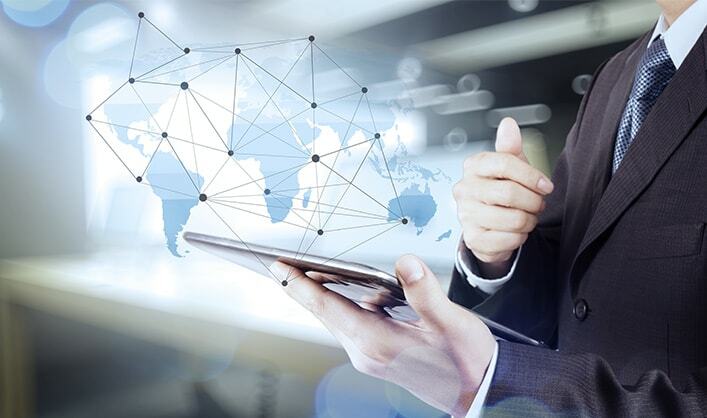 Improvement of Internet connectivity, mobile phone reach, and the rise in the living standard are accelerating the tremendous growth. Banking and payment services have been the most dominant promulgators of e-commerce in India, which have seen online shopping and travel categories today attracting the highest amounts of online transaction. Expansion in Indian market is intensifying the requirement of expert talent in the e-commerce sector. We, at ABC Consultants, have been operating in the Internet space since the very emergence of online platforms. Our consultants have critical insights and are in constant touch with industry leaders who have propelled transformation and innovation in the e-commerce paradigm. Over the years, we have successfully executed various client assignments and stayed ahead of the curve in the Internet domain. We believe in maintaining long-standing relationships with our clients and ensure that companies find a perfect link with the right talent at the right time. 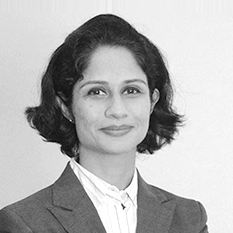 Deepika Ramani is heading the Development, FMCG, Internet and Media & Entertainment industry practice. Deepika joined ABC Consultants in early 2006. She has over 16 years of experience in Recruitment and Training & Development. She was instrumental in setting the New Media & Services vertical at ABC. She has successfully partnered with market leaders in Development, FMCG, Internet and Media & Entertainment. Deepika Ramani is heading the Development, FMCG, Internet and Media & Entertainment industry practice. Deepika joined ABC Consultants in early 2006. She has over 16 years of experience in Recruitment and Training & Development. She was instrumental in setting the New Media & Services vertical at ABC. She has successfully partnered with market leaders in Development, FMCG, Internet and Media & Entertainment across levels. Her expertise lies in senior level searches. Before joining ABC, Deepika was a part of the Training and Development team at Wipro. Deepika holds a Bachelor’s degree in Electronics Engineering from RKNEC, Nagpur. She can be reached at +91-22-66623700. Our selection process is based on a structured and systematic approach, which is proactive, detailed and target oriented. This process begins with understanding the clients’ needs and goes all the way to follow-up with both clients and candidates post recruitment. "ABC has been a strategic partner in helping us set up a great start-up team at Arvind Fashion Brands and Arvind Sports Lifestyle. The team understands the space; but more importantly how our organization wanted to carve out a niche for itself in a cluttered marketplace for talent. It is on the backbone built by ABC that we were able to build a strong team that now delivers superior value." Rajiv Mehta | Chief Executive Officer | Arvind Sports Lifestyle Ltd.